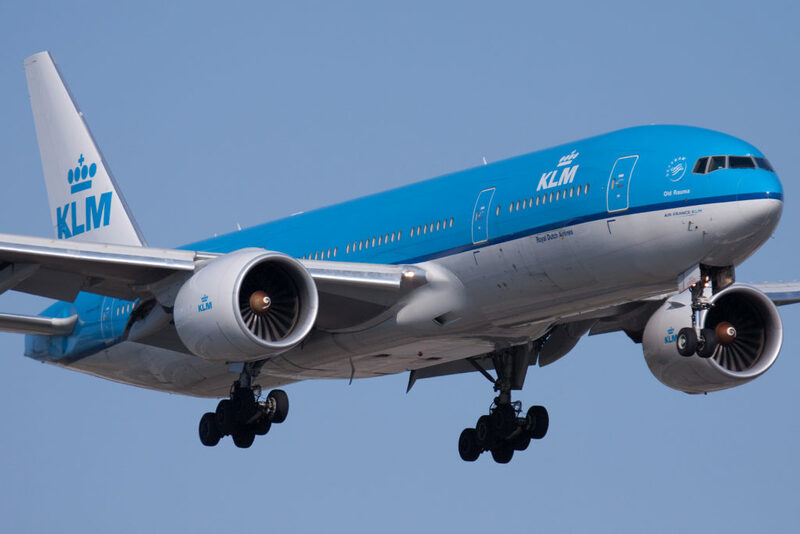 In the first case of its kind, Dutch company Claim4U are attempting to claim compensation from KLM for a delay suffered by Tony the dog, along with flight delay compensation for his Israeli owner. The dog was travelling on its own ticket, and during the 6-hour delay its cage was left out in the boiling sunshine until the owner urgently intervened. Claim4U believe that Tony has rights under EU flight delay compensation laws, and contend that the dog suffered more inconvenience than any of the human passengers on the flight. KLM said it would not comment on the case until it was officially lodged. “We take every case seriously, even this one,” a spokesman for the airline said.